David Jacobs, commonly referenced as “The Rock”, was a Brazilian jiu jitsu black belt under Mario Yamasaki, who also worked extensively with Francisco Neto. 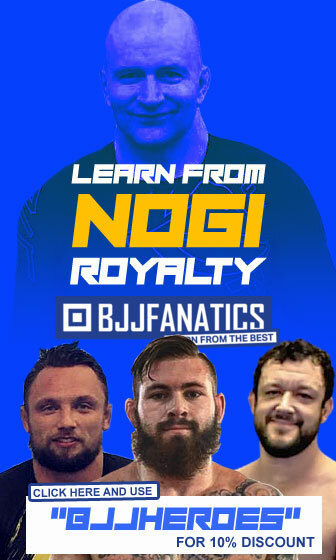 Widely recognized as a pioneering figure of this sport/martial art in the East Coast of the United States, Jacobs was an avid competitor on the Grapplers Quest and IBJJF circuits during the 2000’s era whilst also becoming one of the very first North Americans to referee for the IBJJF. 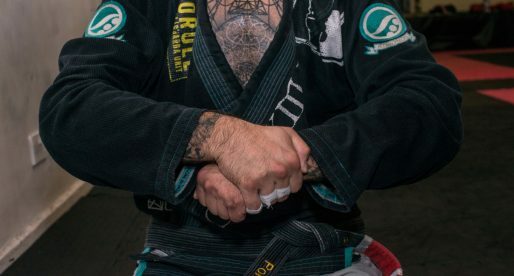 During this period he also co-founded / founded two of the most successful BJJ academies on the state of Virginia: Fairfax Jiu Jitsu and David Jacobs Jiu-Jitsu Team. Nickname: According to some of Dave’s former teammates at the Yamasaki academy, Jacobs’s label “The Rock” was given by Mario Yamasaki due to his physical build (Dave used to do powerlifting). David Jacobs was born on December 6, 1966 in Easton, Pennsylvania, United States of America. The interest for athletic endeavours started at the age of 11 through wrestling, a sport he practiced through junior high, high school, and college (Division 1). Later, Jacobs turned to weight lifting which he practiced religiously for 12 years. Known by the mainstream MMA audience as a referee for the UFC, Mario Yamasaki was the first jiu jitsu instructor in the DC metro area. 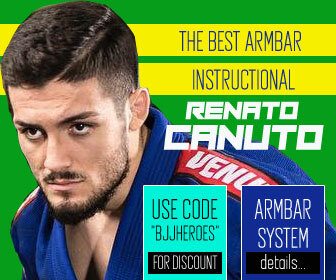 The Brazilian had a more traditional approach to BJJ, heavily reliant on solid understanding of the foundations of the art and with a strong stand-up element, a style of coaching truly suited for an athlete of Jacobs’s background. Both Mario and Francisco Neto closely followed Dave’s progress in the sport. 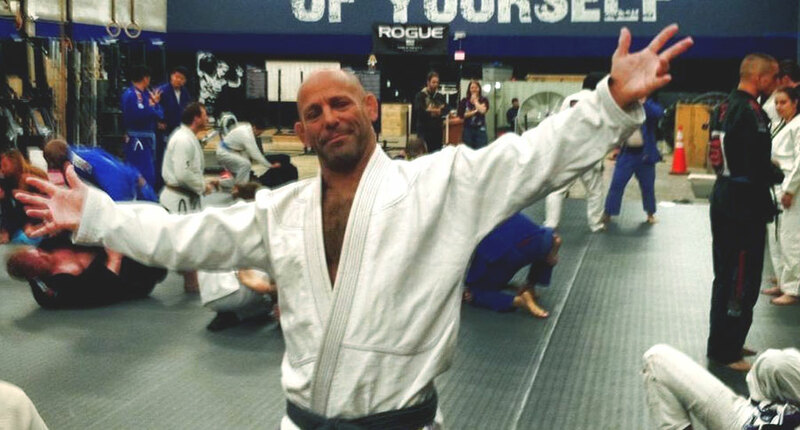 Although pursuing a career as an attorney while being highly active in the East Coast competition scene – arguably the most active BJJ athlete in that area at the time, Dave still found the time to open his own training location in early 2004, teaching at the aerobics room inside a Gold’s Gym a few times per week. As a result of Jacobs’s extensive competition record and improved methods of teaching, Dave finally received his black belt from Mario Yamasaki at a ceremony held on April 2005. 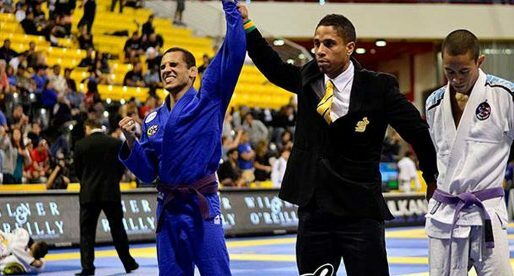 While setting an impressive pace in the tournament scene, coaching BJJ as well as pursuing a career in a particularly demanding field, Jacobs still found the time to study the International Brazilian Jiu Jitsu Federation (IBJJF) rule book and become one of the very first North American members of the federation’s refereeing body. This at a time when referee courses were only taught in Portuguese. During 2007 Jacobs co-founded Fairfax Jiu Jitsu alongside Mark Jones and Sam Kim, a gym located on western Fairfax County, Virginia where Dave perfected his coaching skills until 2013. 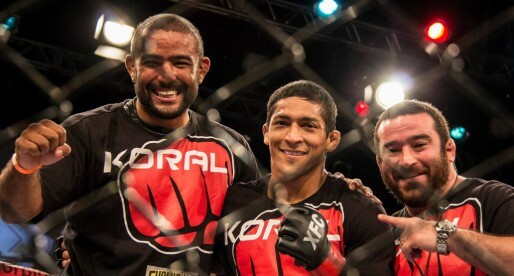 During the Summer time that year Jacobs left Fairfax JJ to form his own academy – David Jacobs Jiu-Jitsu Team. On January 6, 2018 David Jacobs past away due to a stroke at the young age of 51. 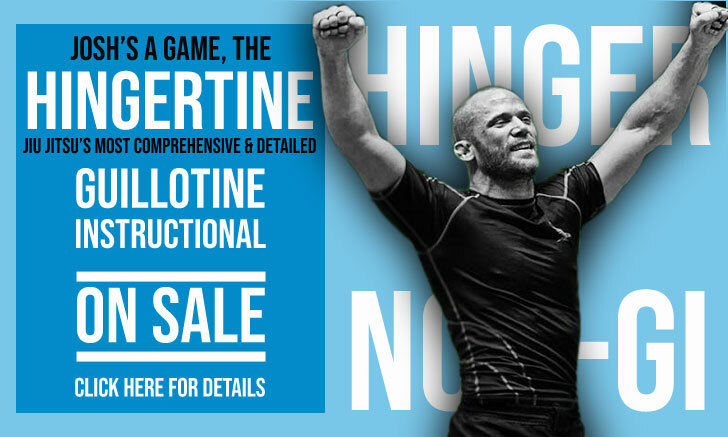 Dave’s many epic matches – particularly while competing in the Grapplers Quest circuit, his pioneering work as a BJJ instructor and referee and insightful participation on internet forums such as Sherdog and the UG made him a true educator and standard bearer for jiu jitsu in the East Coast of the United States, particularly in the state of Virginia. 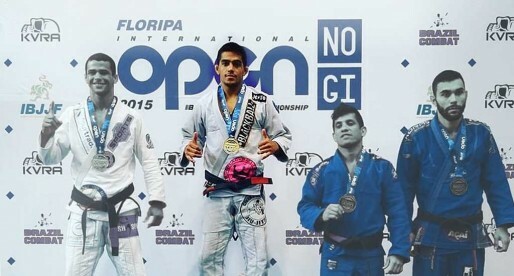 A true BJJ Hero. Special note: a world of appreciation to Ryan Hall, Erin Herle and Mathew Ray Miller for providing the information necessary to compile this article. Thank you! 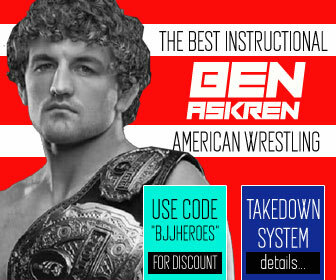 Glad to see a BJJ Heroes page for him. What a wonderful man and a true jiu jitsu pioneer here in the U.S. One of the best referees I ever saw and you always knew he was going to be fair. He is sorely missed. I Ran into him in Sept. 2017 at the Maryland Ibjjf tournament in Landover. He told me then that he had a stroke a while back, great guy and family man. I trained with him at the Yamasaki Academy Rockville MD. in 06-07. My heartfelt condolences go out to his three children.